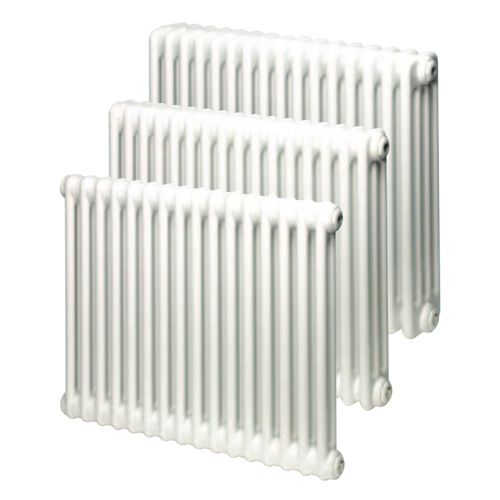 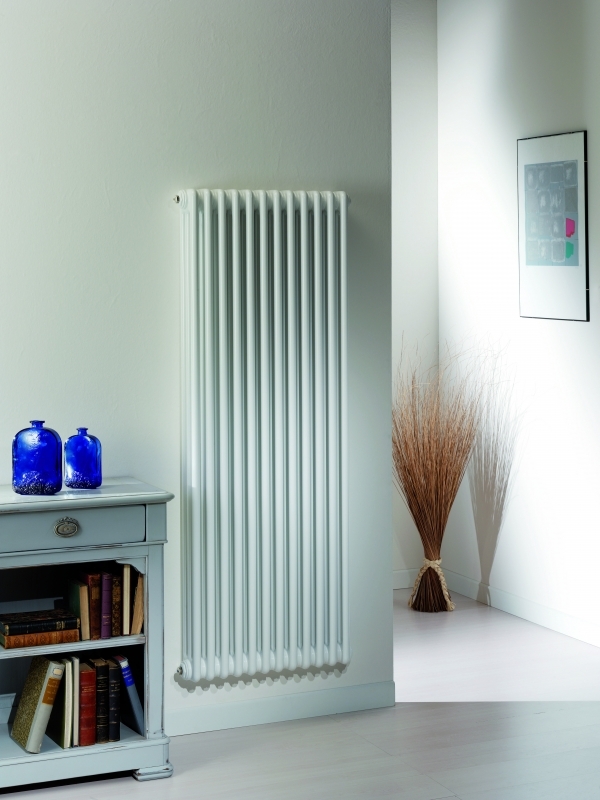 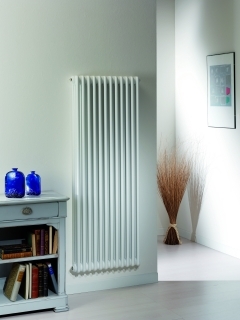 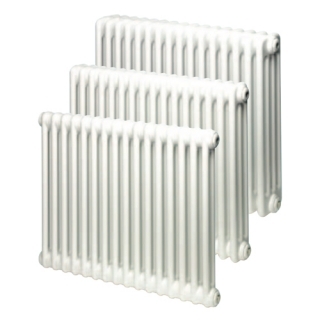 The Delonghi 2 Column radiator is a traditional style radiator from the PlumbNation designer radiator collection. Delonghi Column Central Heating Radiators from the PlumbNation heating collection are manufactured from a high quality steel sheet with a thickness of 1.5mm. 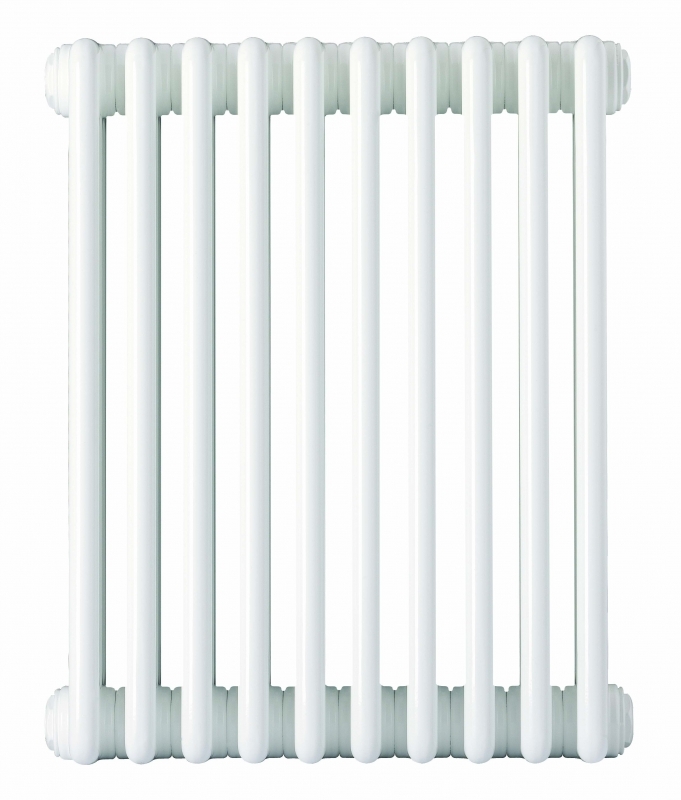 The columns have a diameter of 25mm and a thickness of 1.25mm. 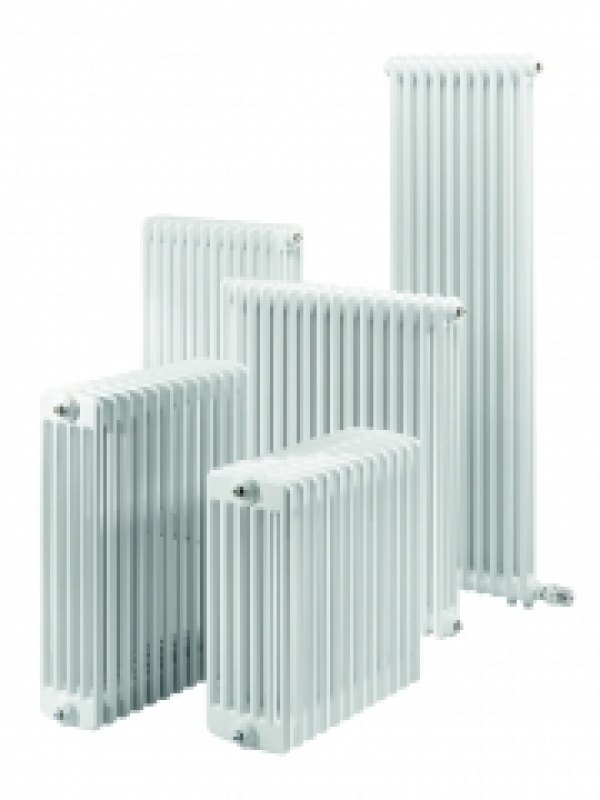 Each section has a length of 46mm, and columns range from a minimum of 2 sections up to a maximum of 28 sections per radiator. 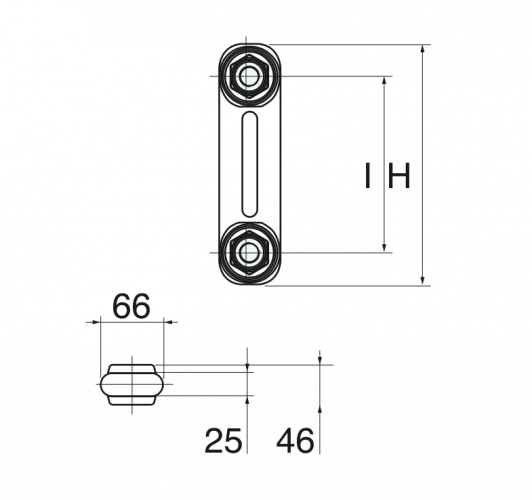 Wall to centre of tappings measurements = Columns 2 - Centre 67mm. 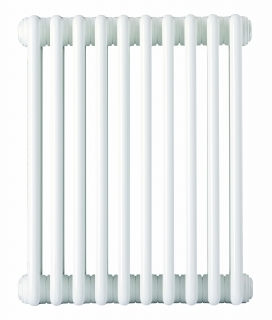 Each Delonghi Column Radiator comes complete with four pre-mounted G 1/2" connection and a blind plug.